It is true that Foreign exchange trading might be extremely lucrative for experts in the field. 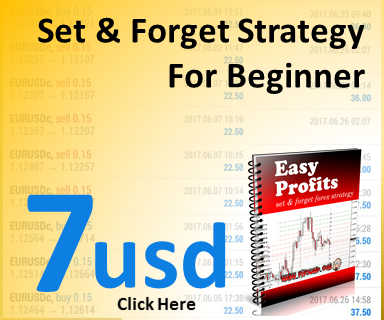 However often even as a beginner you might get drawn to the field in expectation of the huge profits that Forex trading has to offer. What you must realize as a beginner that though there is plenty of scope for profits, there are also severe down side risks as well. 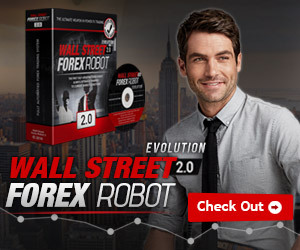 So before you start trading in Forex, you should be extremely careful regarding the same. In recent times many online websites which have come up which provide guidance to traders in regard to forex trading. The trading signals are generated by the Forex Trading experts in the field. So it is always a great way to start, instead of doing it all by yourself without knowing the basics. You could start with the basic package of just $79 and see if it works. You can see for yourself whether it’s working and then migrate to the Pro Package. So with their help you could minimize the risks of forex trading. The best part of their services is that they offer online support. At any point of time you could seek their advice regarding your trade. Though they may be experts in forex trading but you need to exercise your personal discretion as well. After all it is your money and capital. So you always need to be on your guard while trading.